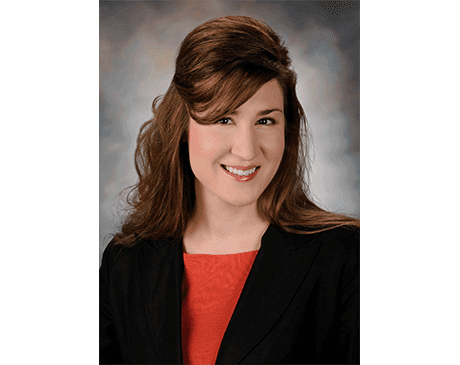 Melissa Quinn, MD, FACOG brings great energy and spirit to the practice and is excited to be part of such a thriving and well-respected women’s health resource. Dr. Quinn completed her undergraduate degree at the University of Texas at Austin, earning her Bachelors in Business Administration in 2007. She went on to study medicine at the University of Texas Health Science Center at San Antonio, where she earned her MD in 2012. Next came a residency at the University of Missouri in Kansas City. Happily back in her native Austin, Dr. Quinn offers comprehensive women’s health services, with a special focus on minimally invasive surgery. One of the most exciting aspects of her practice is using laparoscopic and robotic surgical techniques to assist women with numerous gynecologic issues. She loves being a mom to her daughter and taking advantage of Austin’s warm weather to learn to rock climb with her husband, and also enjoys playing the piano, traveling, and oil painting.